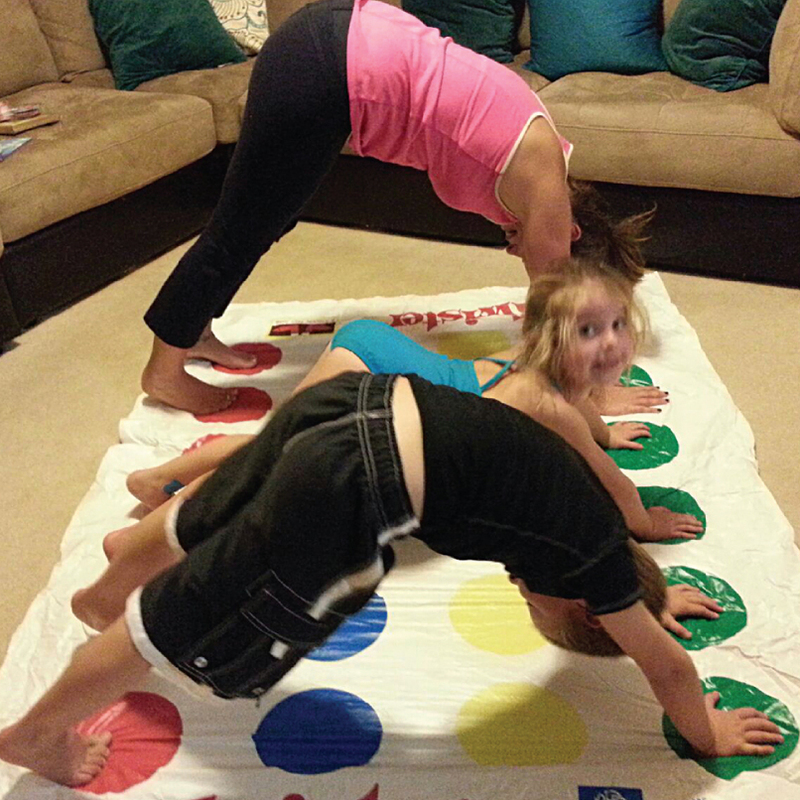 Family Yoga classes are for all ages. It is our desire that these classes will enhance and build your relationship in a fun way to connect with your Baby, Toddler, PreSchooler, and School-age child. During these formative years, everything matters! Practicing yoga together is a fantastic way to build the bond of love for one another. It is healthy on all levels: body, mind and spirit which is a guide to assist your family in creative & peaceful ways of wellness. This gives me great joy! Currently we do not have these classes on a regular basis but when more interest arises we will be happy to offer these to the families in our community.